BlogPaws 2016 Nose-to-Nose Award Winners! CONGRATULATIONS to all 48 Finalists! The nominations came pouring in and, as always, the awards committee and judges had a tough task reviewing dozens, in some categories hundreds, of entries received for the BlogPaws 2016 Nose-to-Nose Pet Blogging and Social Media Awards. Get complete details on the categories and committee here. 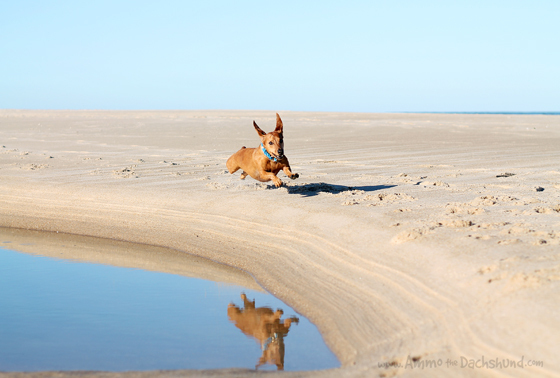 Share in the glamour and see who wins at the BlogPaws 2016 Conference June 23-25 in Phoenix. After weeks of high anticipation, the Red Carpet, media-covered ceremony will take place on Saturday evening, June 25th, with shouts, surprises, celebration, speeches, and awards! 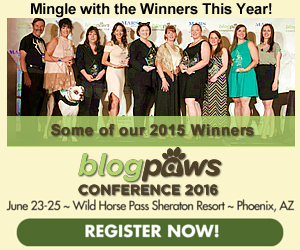 All Finalists receive a Blogger Full Conference Pass to the BlogPaws 2016 Conference, taking place at the beautiful Sheraton Grand at Wild Horse Pass Resort & Spa, June 23-25. They’ll also get Red Carpet treatment and recognition at the Awards Ceremony on Saturday evening, and of course the chance to be announced as the Winner in their categories! The Winners will receive the coveted Nose-to-Nose trophy on stage during the live-streamed awards gala, honored status among their peers, media attention, as well as a package of other prizes TBD. These are the only pet industry awards in which pet bloggers and micro-bloggers are judged on the expertise, performance, and creativity of the entry. 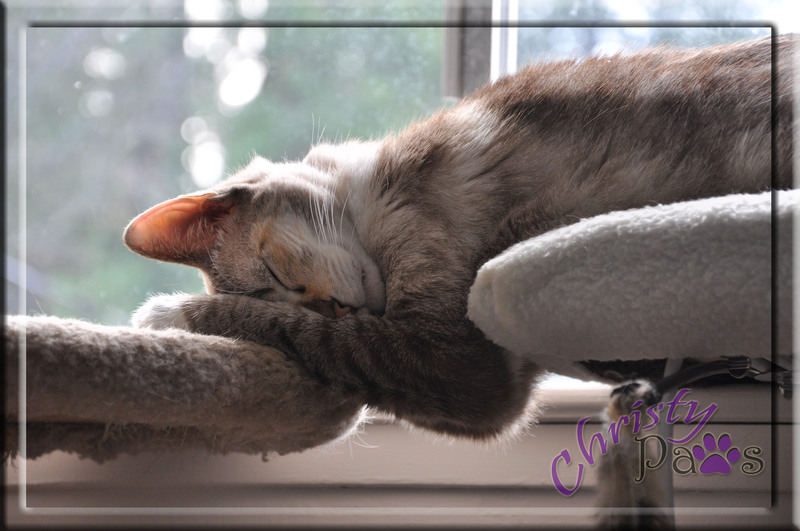 Each category is judged by a distinguished panel of professionals and not by popular vote. 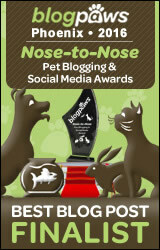 The influence of pet bloggers is growing and the BlogPaws community is leading the way.